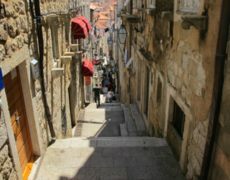 One can approach it from the little Pile beach climbing the flight of stairs in the shadow of pine trees. 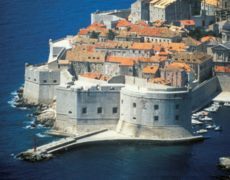 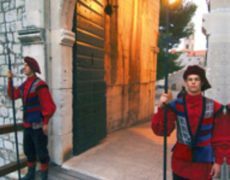 The people of Dubrovnik built the fort in order to protect the western sea access to the City, particularly from the Venetian fleet. 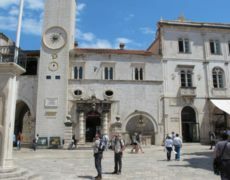 The construction began in 1018 and was completed in the 16th century. 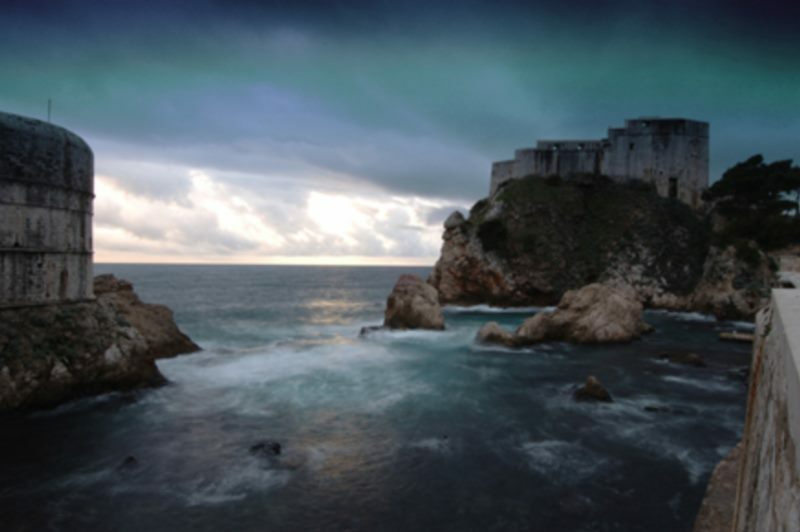 The thickness of the walls facing the sea is between 4 and 12 metres. 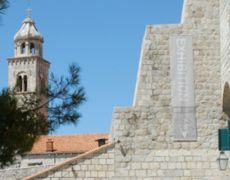 Above the entrance is an inscription in Latin language: NON BENE PRO TOTO LIBERTAS VENDITUR AURO (Freedom is not sold for all the gold of the world). 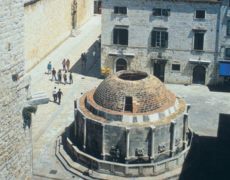 The fort houses a chapel of St. Lawrence, and its courtyard with a cistern serves as a magical venue for theatrical performances. 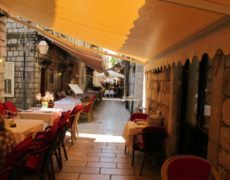 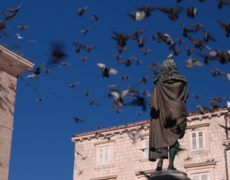 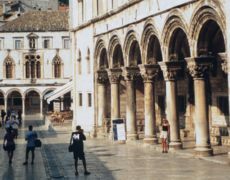 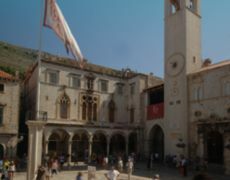 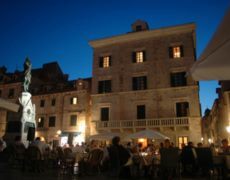 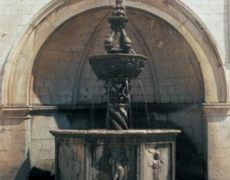 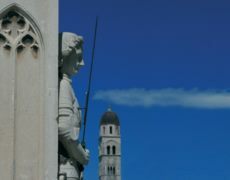 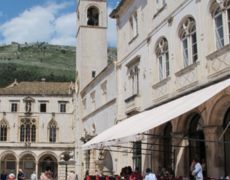 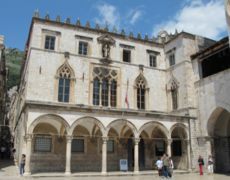 A large number of plays has been performed here within the Dubrovnik Summer Festival programme. 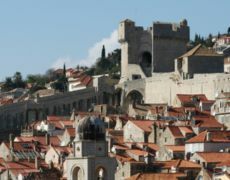 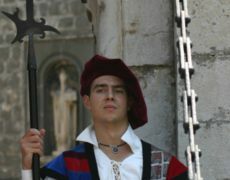 Compared with Elsinore, Lovrijenac Fort has become the perfect world famous setting for Shakespeares Hamlet. 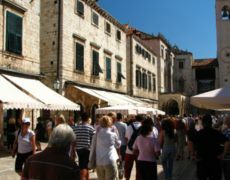 The fort is opened for visitors.